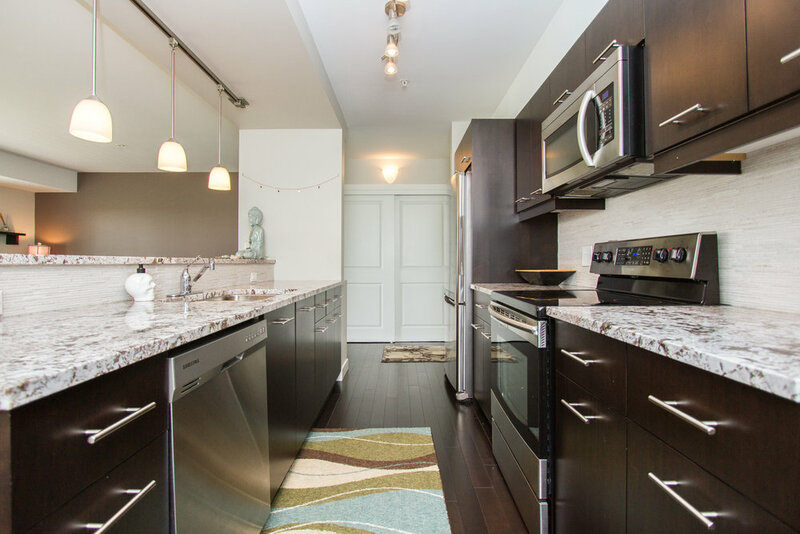 Every imaginable upgrade was selected for this pristine 2-bedroom unit that will certainly impress the most selective buyers! 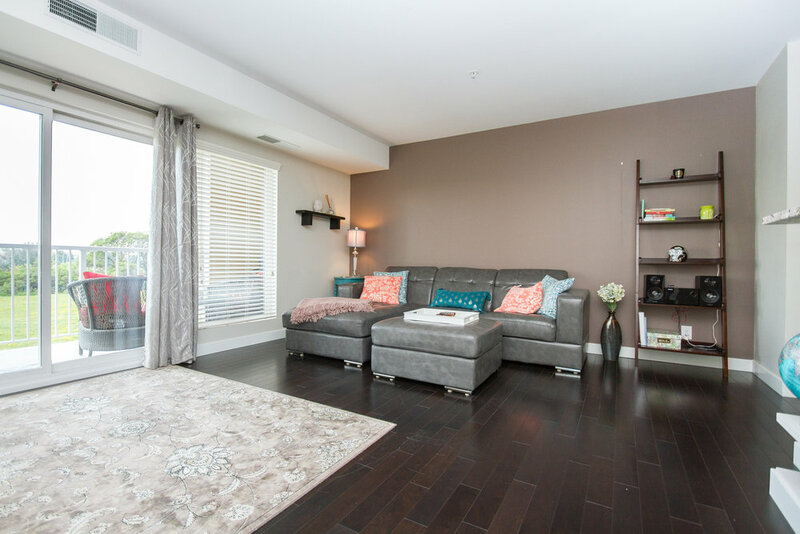 The unit features stunning maple hardwood floors with large white baseboards & trim, designer window coverings, stylish pendant lighting, and décor paint tones throughout. The kitchen is perfect for the master chef in the family and features high-end maple cabinetry with soft closing cabinet doors and brushed nickel handles, luxe 2 tone white granite, plus tons of storage, high-end stainless steel appliances, and roomy pantry. 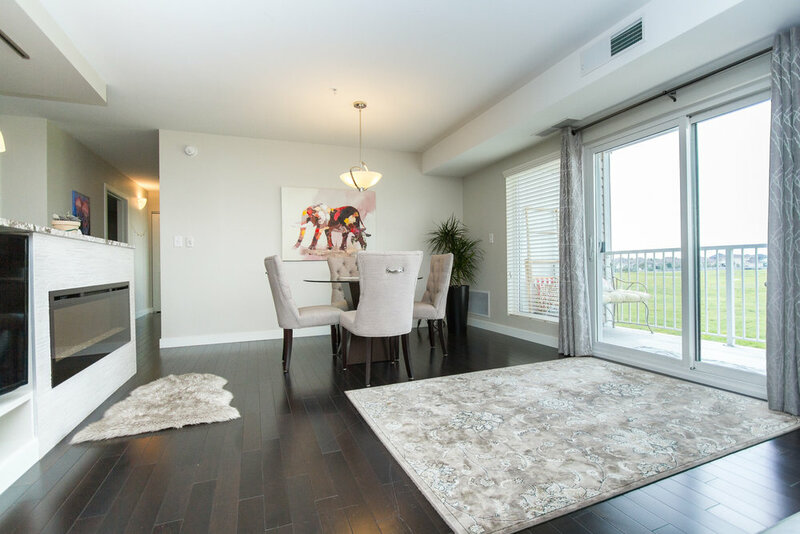 The open concept dining and living room is perfect for entertaining, filled with impressive details such as a gorgeous fireplace and entertainment centre, and massive wall of windows with commanding views of a pristine green space! Step outside to the oversized patio to enjoy these same views with plenty of room for your BBQ and patio furniture. 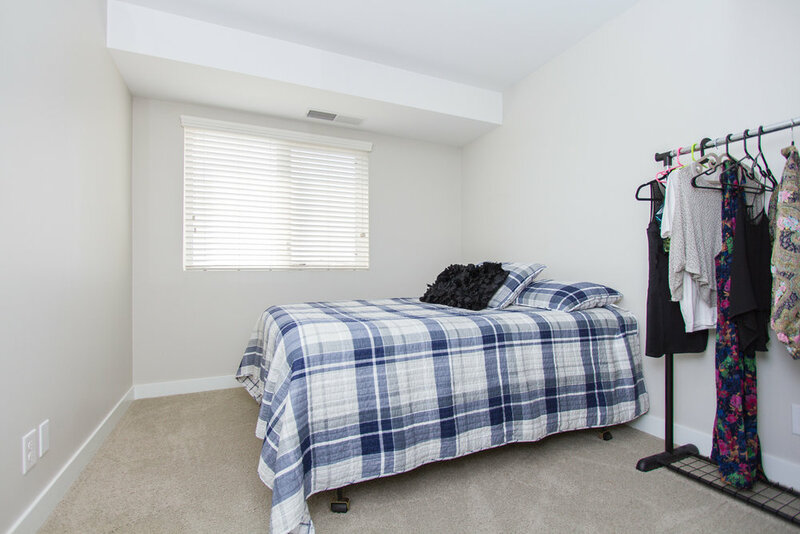 The spacious principal bedroom is thoughtfully designed, with an elegant wallpapered feature wall, oversized walk-in closet, and two large windows. Want more? 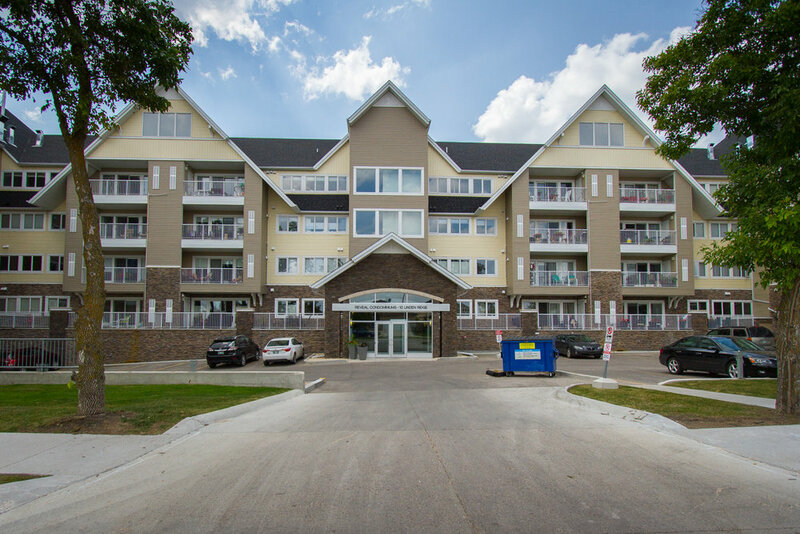 There’s still a large second bedroom, fully loaded 4-piece bathroom, INSUITE LAUNDRY, 7x3 storage locker, on-site workout facility, plus every Winnipegger’s favourite--heated UNDERGROUND PARKING! This spectacular unit is situated in one of the most up-scale and convenient areas of the city and will not last so call now! .